Q. How do I identify companies in the wellness industry to identify potential employers? This industry includes companies that primarily provide workplace programs that offer a combination of educational, organizational and environmental activities designed to support behavior that is conducive to the health of employees and their families. This does not include programs designed internally by existing human resources personnel. 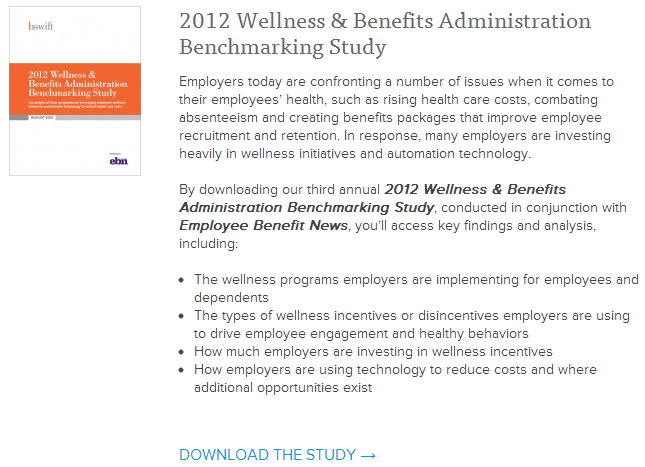 "The Voice of Employee Wellness"